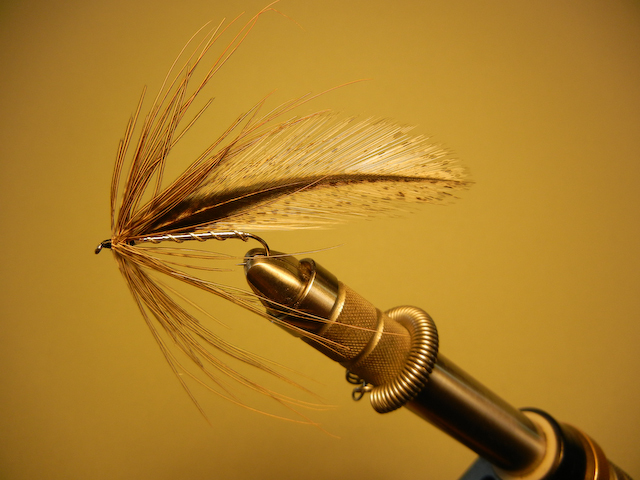 This is a Members Only fly tying workshop featuring Tom Logan; Bronze Level fly tyer and Chairman of the Board of Fly Fishers International. 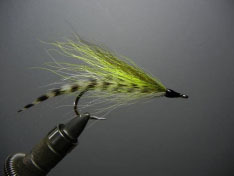 Tom will be teaching a variety of patterns that he uses for fishing in northern Florida, and for teaching tying skills. 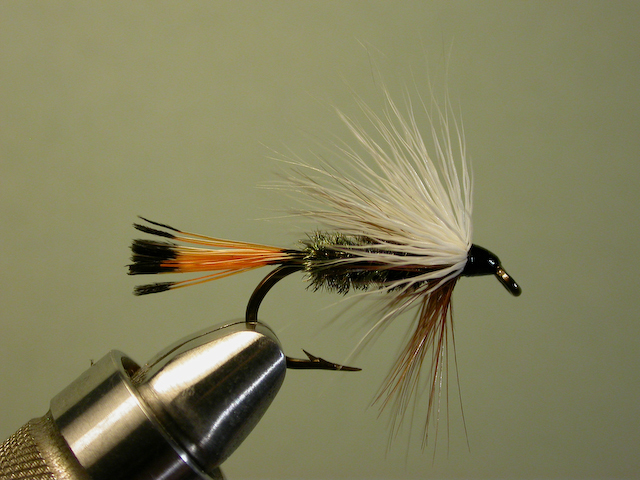 Due to the limited number of tyers, please RSVP to rich@2guysflyfishing.net Last minute openings may be available the day of, first come, first served basis. Workshop is limited to 15 fly tiers. Fee is $20 per person, payable at the door. 100% of the proceeds will be provided to Tom Logan for the workshop. Cash, check, and credit cards will be accepted. 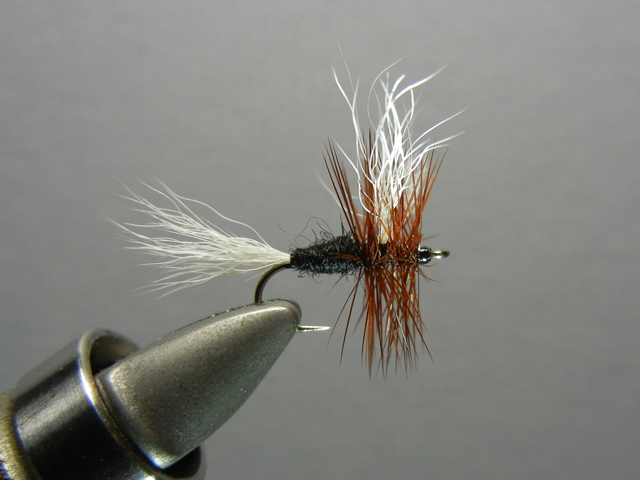 All the patterns listed may not be tied, only those that time allows for. 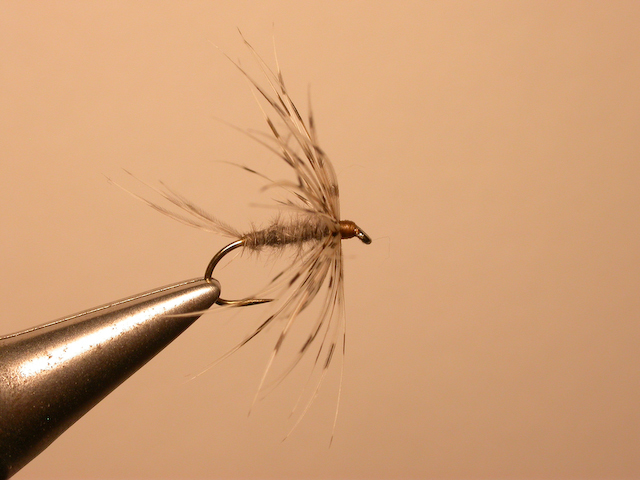 For full tying instructions for each pattern, click here. 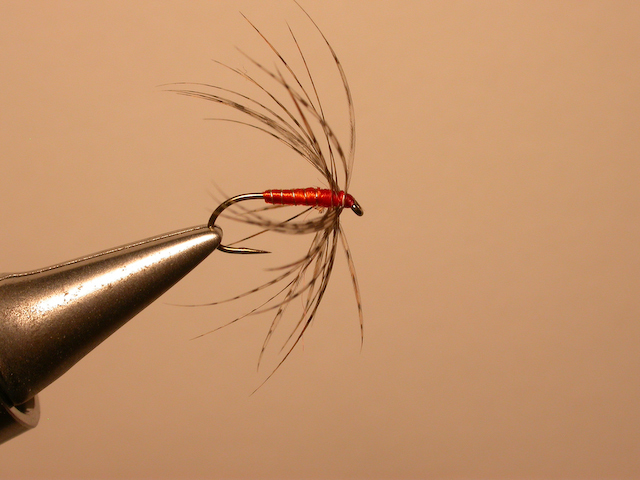 Tyers will need to bring vise, tools, threads, and any materials used in the patterns you may already have or want to use. Tom will have materials for each of the patterns as well. You should be an advanced beginner at a minimum for this class. Tyers not skilled enough to keep up will be allowed to audit the class (listen, take notes, learn). 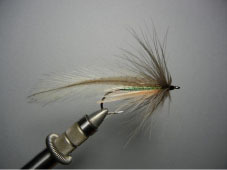 We plan on having a video projection system for the workshop to make seeing the tying steps easier. For a Zip file containing all the patterns that will be tied (picture and materials), click here. 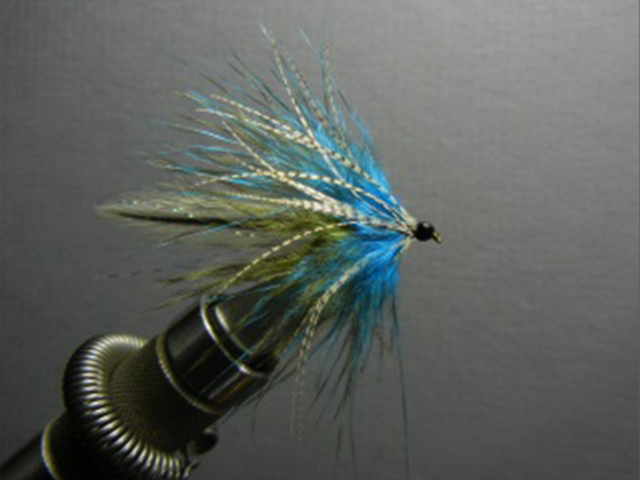 For full tying instructions for each pattern, click here. For individual PDFs of the flies, select the ones you want below.